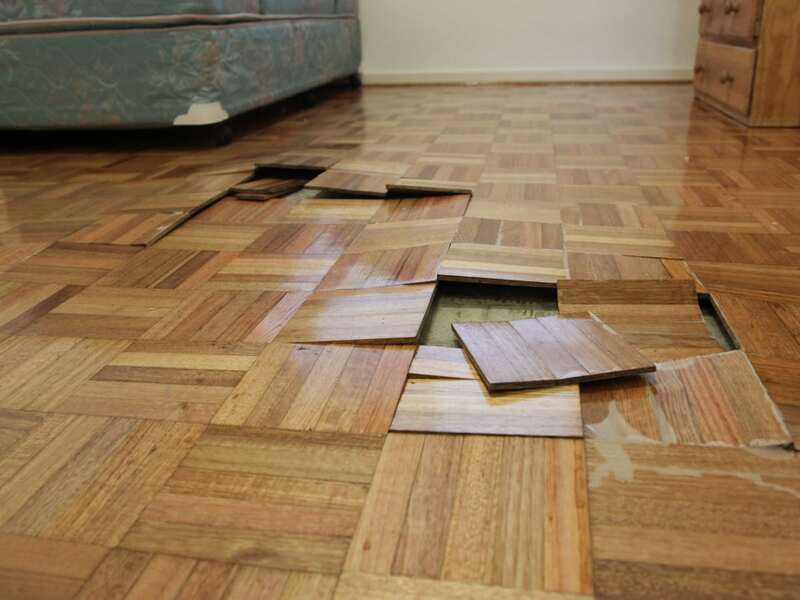 Quick action is the key to a successful Water Damage Restoration Melbourne and minimizing the destruction caused by water damage. If you are unfortunate enough to be faced with a flood or water intrusion in your home or business, it is essential to have drying professionals on the scene as fast as possible. Grime Fighters has Water Damage Restoration teams on standby 24 hours, 7 days a week. 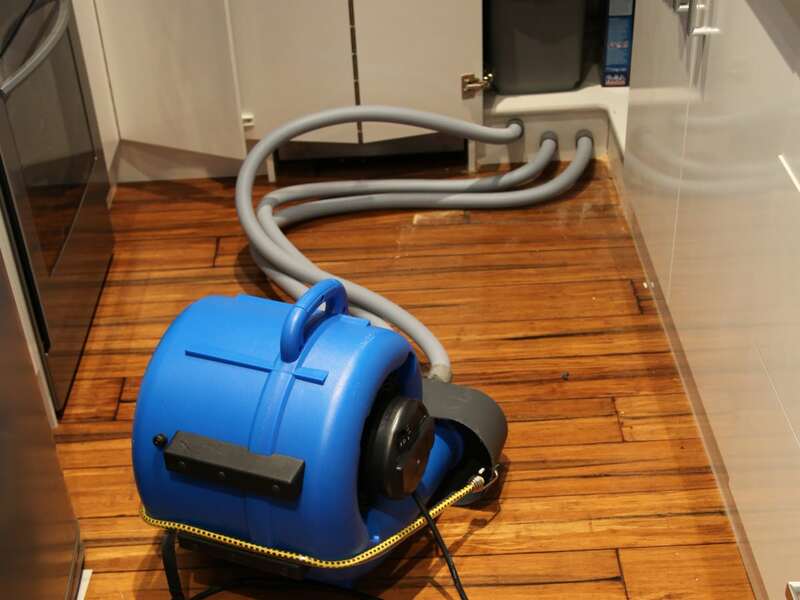 We use state-of-the-art equipment and techniques to remove all the water, dry your property and strive to return it to its pre-loss condition, with the least possible disruption to your lives. With the latest advancements in drying techniques, our IICRC certified technicians use optimal temperature, air movement and dehumidification to dry your property to its pre-loss condition, faster than most companies using standard drying techniques. With Grime Fighters’ innovative drying procedures, we are able to dry most properties with its carpet and underlay in place in as little as 3 days with minimal to no demolition or opening holes in the walls. We can also dry a lot of the contents at the same time. Terminate the water of source if possible. If you cannot do this, call a plumber or qualified trades person. Call Grime Fighters or text the word “Emergency” on 0404 47 44 99 to begin drying immediately. Turn off circuit breakers (mains power) if safe to do so. If possible move and secure any small furniture from the afected area. 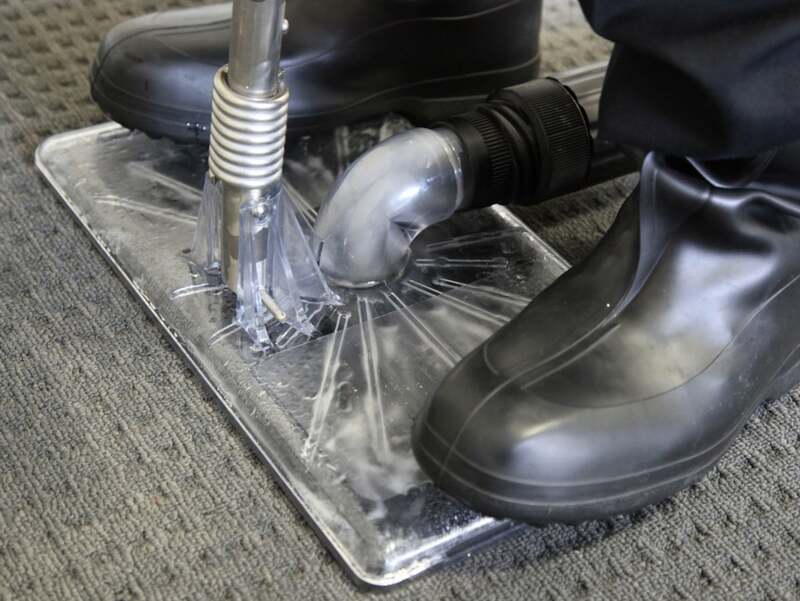 Protect carpet against staining by using foil, plastic tabs, Styrofoam blocks or plastic wrap underneath furniture legs. Move any area rugs to an unaffected area. Be careful as these can bleed onto other surfaces. Hang drapes so that they are completely off the floor. (Putting them through a coat hanger and hooking it onto the curtain rail works well). Pin up furniture skirts. Remove any items that could stain the carpet or get damaged by water – books, shoes, paper goods, fabrics, potted plants etc. Remove and secure any breakables including valuable paintings and pictures from any wet walls. Open draws of any wet furniture and remove the contents and spread out to dry. 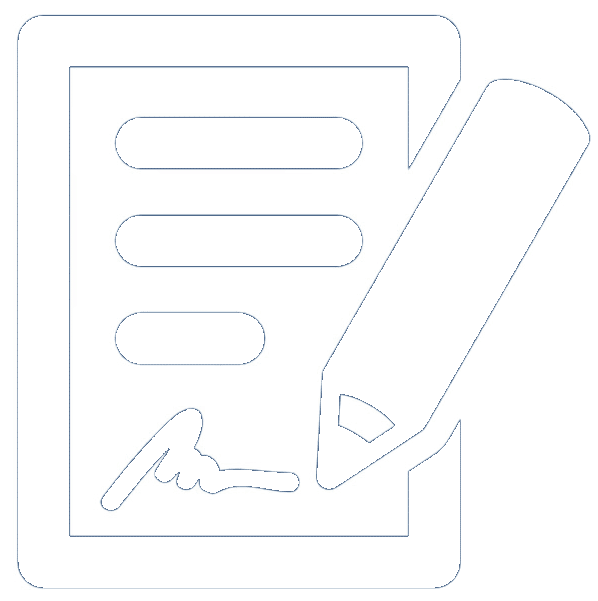 Contact a doctor if you have any health concerns. # Above all, be cautious of slip hazards. Treat all wet areas as toxic and don’t walk across wet surfaces any more than is necessary. Contact Grime Fighters Water Damage Restoration Melbourne 24/7 on 0404474499 or Text the word Emergency.